Designed and Made by Ethnicraft of Belgium. This beautiful dining table makes a great addition to any dining room. The Bok dining table assumes a soft and sensual shape, with a delicate thinness that conceals a solid construction. This season, this table tries on a darker shade. And as they say, everything looks better in black. 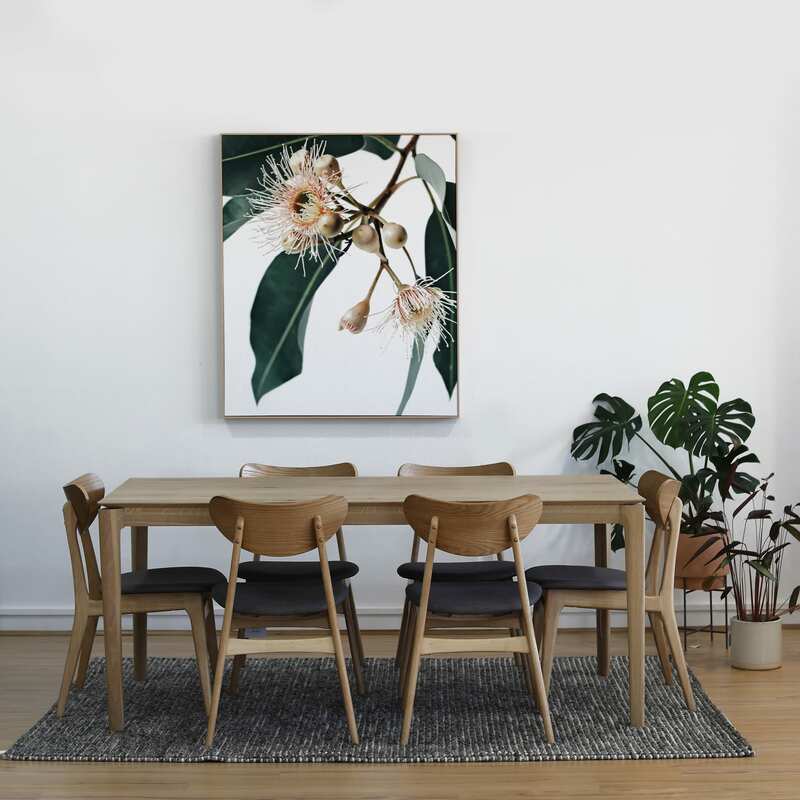 This Bok dining table is made of solid oak and is available in three sizes (small only available in black). Dimension: 1800(L) x 900(W) x 760(H) mm. 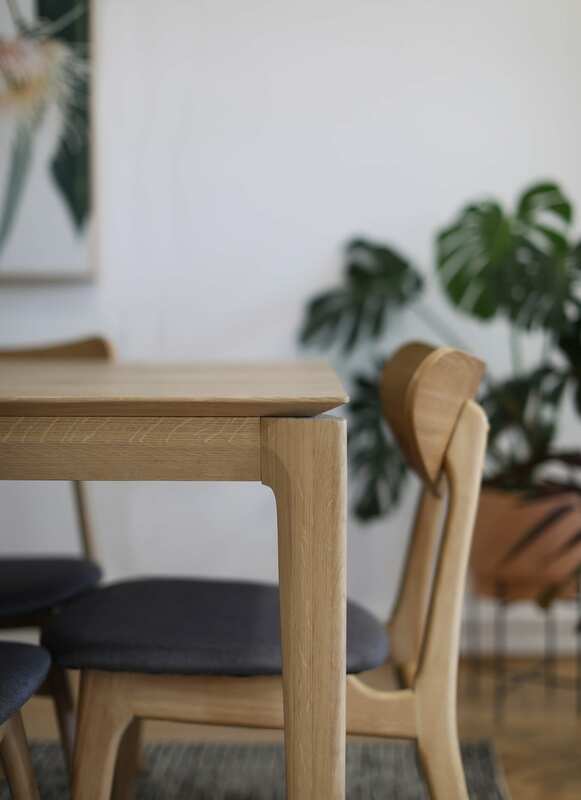 The Bok dining table assumes a soft and sensual shape, with a delicate thinness that conceals a solid construction. This season, this table tries on a darker shade. And as they say, everything looks better in black.